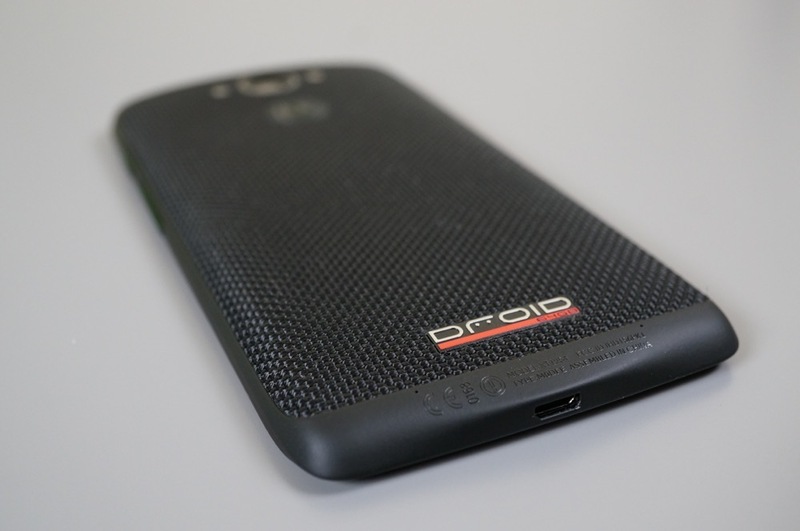 The DROID Turbo root method that was first teased a couple of weeks ago is now available for purchase. Yes, I said “available for purchase.” The root game is difficult these days and it takes an awful lot of time to find exploits, so if you feel like rooting, you need to pay for the opportunity. “MOFOROOT” is the name of the Turbo’s root method and it runs $20 per device. You can find out all of the details (including purchase info) about MOFOROOT at this dedicated page. The official XDA thread for it can be found here. Instructions are provided at the MOFOROOT page, but if it makes little sense, a lengthy video of the root method in action has been included above. It sounds like hell. Enjoy!